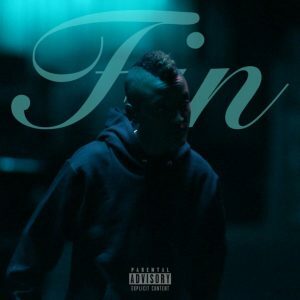 From Odd Future to The Internet to her first solo project, alternative R&B artist Syd does a fantastic job on her first independent record. In an album that is 12 tracks long it’s surprising that not a single song felt extraneous. A single song couldn’t be removed without taking away from the overall theme of the album. Standouts from Fin include the opening track, “Shake Em Off”, the love song “Got Her Own” as well as the album closer, “Insecurities.” If you consider yourself a Frank Ocean or Kaytranada and haven’t given this album a listen yet, you’re really missing out. Slick and overall romantic in it’s themes, this album is also perfect for your Valentine’s playlists.